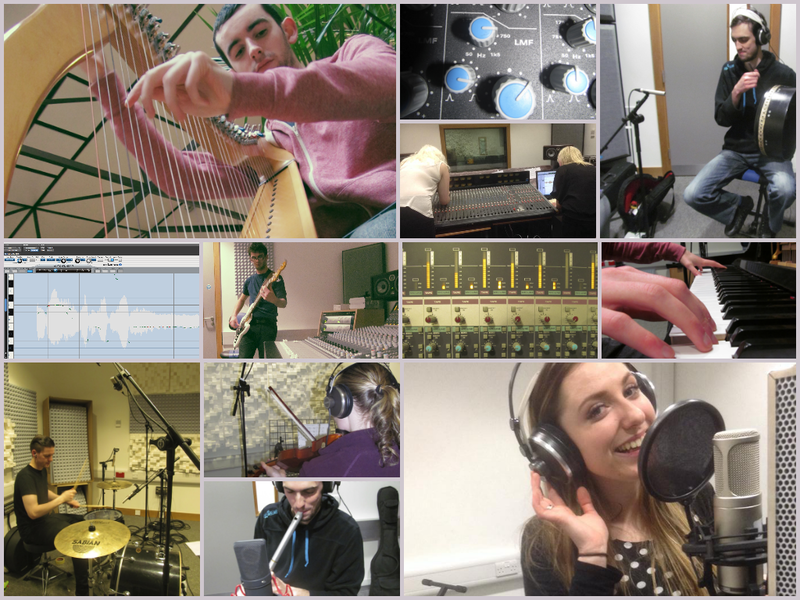 A little photo collage from the studio sessions of my most recent production project at DkIT – “Crystal Hearts” written by myself and Keith Caffrey. Just saying a massive THANK YOU to all the musicians who performed on the song! Everyone brought something special to my production. The song is Celtic New Age and tells the story of two people who meet and recognise each other as soulmates (remember my blog post last summer that I was demoing something special? This is it! Completed, produced and mixed!). An expression of everlasting love and divine connection “Crystal Hearts” is my most proud piece as a songwriter, musician and producer yet.